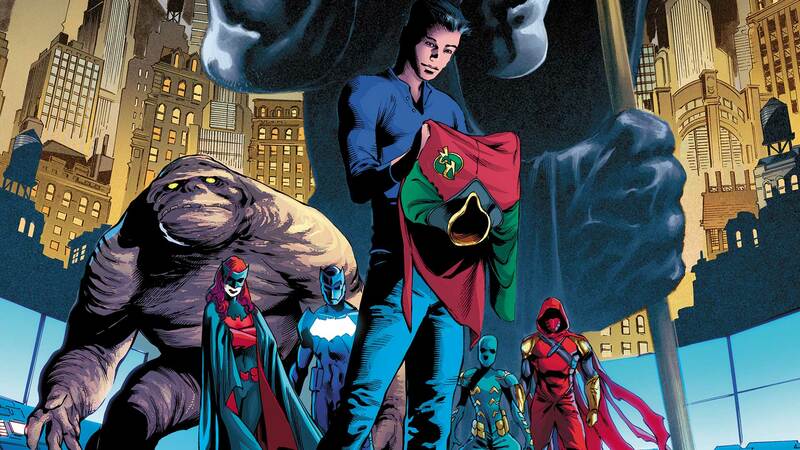 Where in the world is Tim Drake? Red Robin faces a crossroads…escape the most devious prison ever devised, or find himself abandoned beyond time and space for all eternity! Not much of a choice, right? But when he finds out who is locked in there with him, Tim’s world will change in ways he never imagined! Collects DETECTIVE COMICS #963-968.